December Income: ​$1,211.44 total. Thank you to author Terri Hansen and Yes! 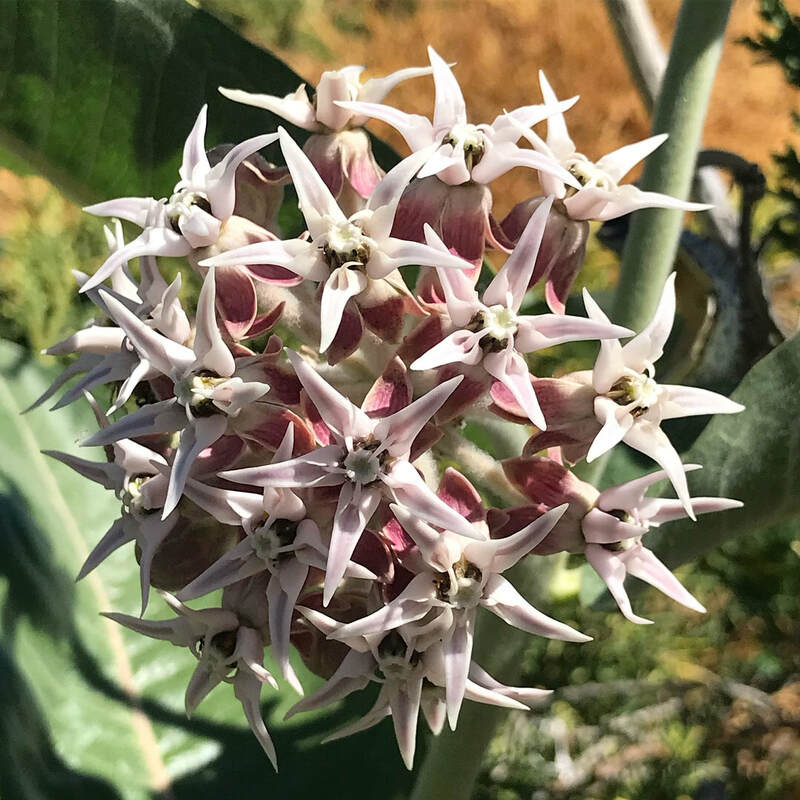 Magazine for mentioning Grow Milkweed plants in the 2018 Winter edition. Read the story at This Is the Only Plant That Can Save Monarch Butterflies. Sales were strong especially for a December. December Expenses: ​$425.57 total. Shipping products from the store and payment processing fees accounted for all the December expenses. November Income: ​$1,372.58 total. $798 was hold release returns. $551.02 income from direct seed sales. $23.56 paid thru the Amazon Affiliate product linking. Seed sales were soft but did pickup after Thanksgiving. Those sales will be seen in the December income report. October Income: ​$300.76 Seed are down in September as expected. Despite slow sales the income was solid. Withholding inventory from the storefront during seed testing is partly to blame. Reduce advertising may be another cause. October Expenses: ​$467.52 Two purchases were the main expenses. The first purchase is Caltropis procera seeds at a cost of $150. These seeds are from a wonderful source in Texas; Oleander Acres. The second notable expense was $120 to Pipedrive, my CRM. Pipedrive failed to debit the payment in April despite showing the bill as received. Unnecessary spending was reduced. September Income: ​$1,025.25 Seed sales dropped of sharply in September as expected. Despite slow sales the income was solid. September Expenses: ​$3,074.65 Premium milkweed seeds was the largest expense. 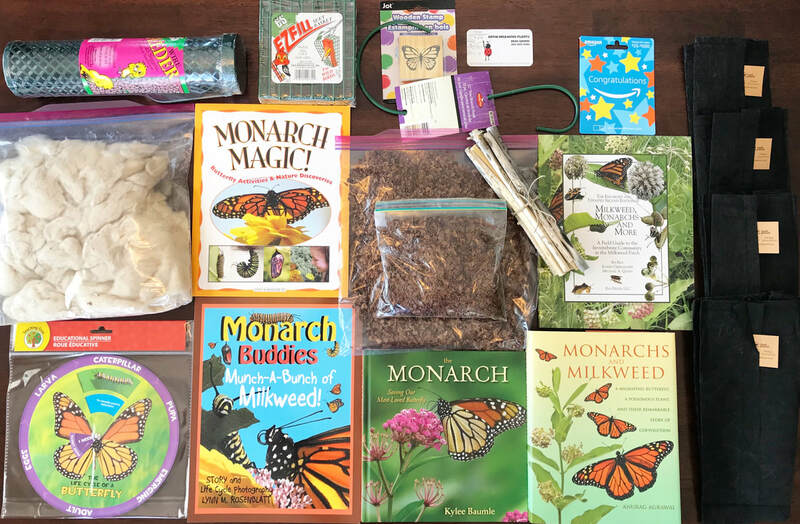 $1,294.15 was sent to a home gardener who provided Grow Milkweed Plants with Purple Milkweed Seeds and Swamp Milkweed Seeds. August Income: ​$2,975.59 Primary income from seed sales to eighty-four customers. Small income bumps from affiliate sales links. August Expenses: ​$3,354.81 The top expense was paid to Altitude Sports for the Labrador Parka ($855.23). 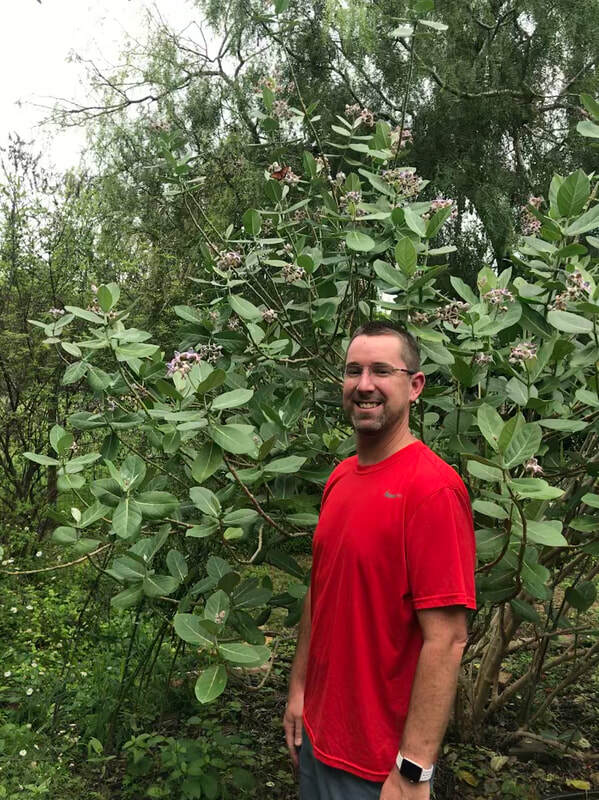 The parka will be used by Brad Grimm (me) and the goal is to demonstrate, or debunk, the viability of milkweed as insulation in winter clothing. 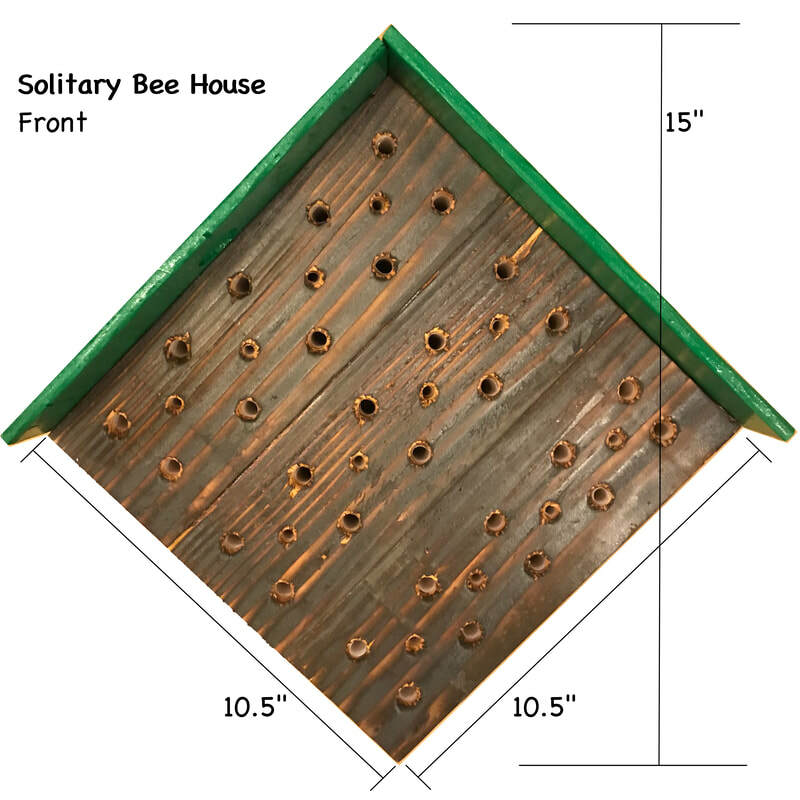 The second notable expense was for equipment and materials to produce the Solitary Bee House. Equipment is a DEWALT DWS780 12-Inch Double Bevel Sliding Compound Miter Saw ($540.24). $103 for seeds. 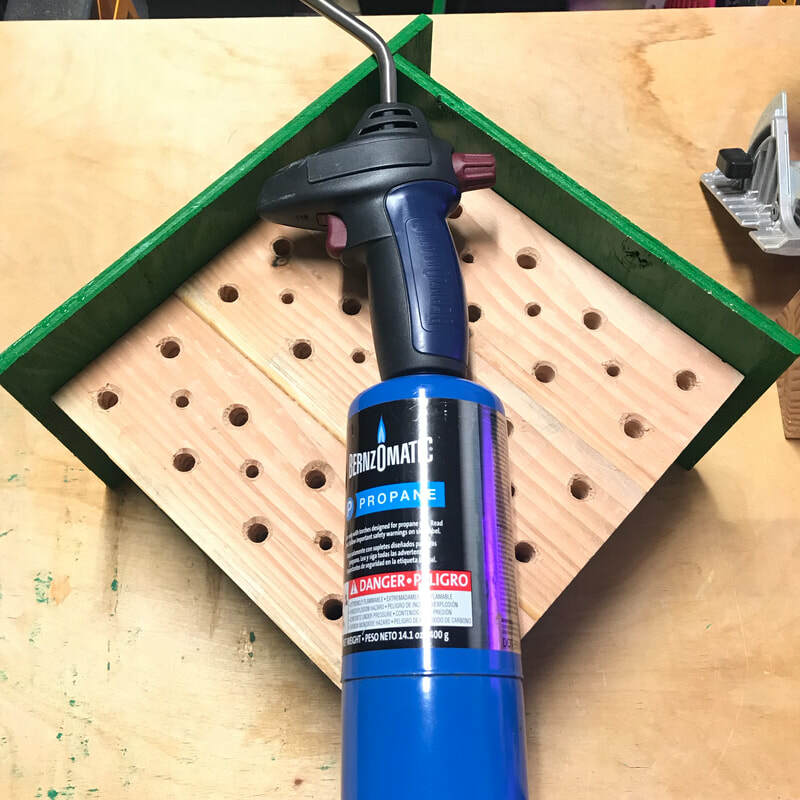 $88.86 for shipping products. 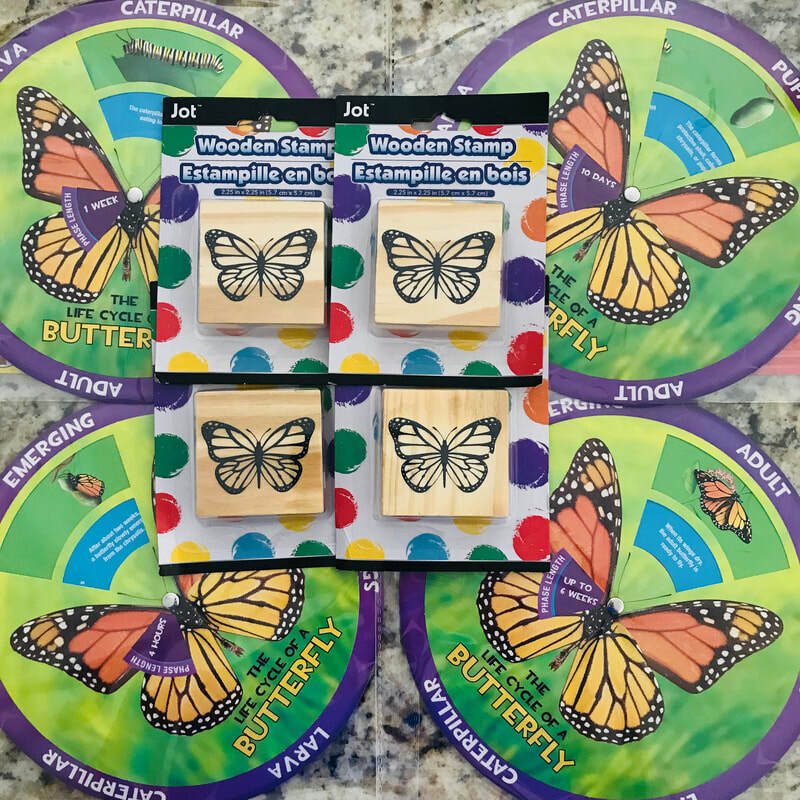 $40 donated to support Amanda Wolfe's Monarch Butterfly House project. July Income: ​$600.94 Water germination of milkweed seeds is helping Grow Milkweed Plants produce plants at a rate faster then ever before. Although personal travels in June has kept me away from the business more then I would like. I am proud that I have been able to fulfill orders within timeframes communicated. Inventory is good but selection remains low till the fall when new seeds should become available. July Expenses: $339.06 The largest single expense was $ for milkweed seeds and the second largest expense was $108 for milkweed seeds. Although I can collect some seed species the vast majority are far from Nevada and I rely on third party sources. A road trip is planed in late July but I don't know if I will be able to collect enough good seeds to make it worthwhile. June Income: ​$557.69 Water germination of milkweed seeds is helping Grow Milkweed Plants produce plants at a rate faster then ever before. Although personal travels in June has kept me away from the business more then I would like. I am proud that I have been able to fulfill orders within timeframes communicated. Inventory is good but selection remains low till the fall when new seeds should become available. June Expenses: $406.80 The largest single expense was $155 for milkweed seeds and the second largest expense was $108 for milkweed seeds. Although I can collect some seed species the vast majority are far from Nevada and I rely on third party sources. A road trip is planed in late July but I don't know if I will be able to collect enough good seeds to make it worthwhile. May Income: $715.86 Water germination of milkweed seeds has changed everything. Imagine if you bought a packet of 100 showy milkweed seeds for $8 and you grew 60 plants? The return on investment is huge! The reality is that water germination generates these results. You only plant growing seeds and more seeds grow then ever before. May Expenses: $430.17 Shipping, planting material, shipping supplies and seeds creates some costs. Milkweed plant production is in high gear and there will be more planting material expenses going forward. All expenses continue to be focused on growing milkweed and getting visitors like you growing milkweed plants. April Income: $752.78 April flew by. During April Milkweed Madness free seed giveaway closed and prizes were mailed out. It doesn't generate income for me but the giveaway makes people happy and educates participants about milkweed. Some seeds must have sold because income was solid. April Expenses: 825.74 A net loss occurred during April but it's expected when I am giving away over $800 in prizes during the month. Sign up now for Milkweed Madness free seed giveaway for a chance to win next year. 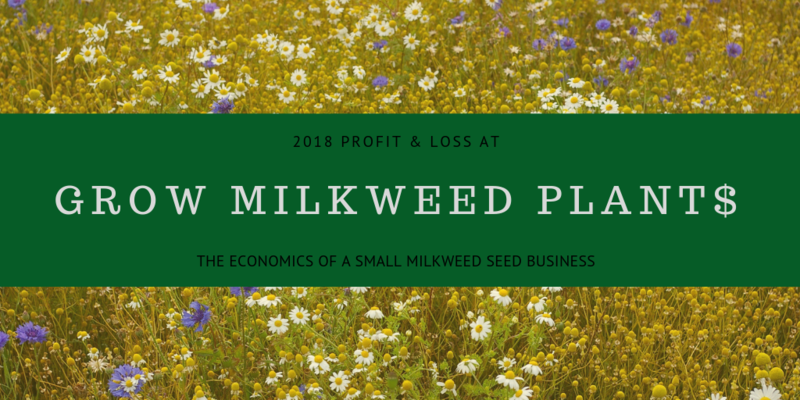 March Income: $1,036.79 in direct sales of milkweed seeds. Amazon Affiliate income remains small. Payments processed thru Stripe are nearly double the PayPal express checkout. Site traffic was up which may have been due to the March Madness free seed giveaway event. It's to early to see a return on the plants that got potted up last fall. 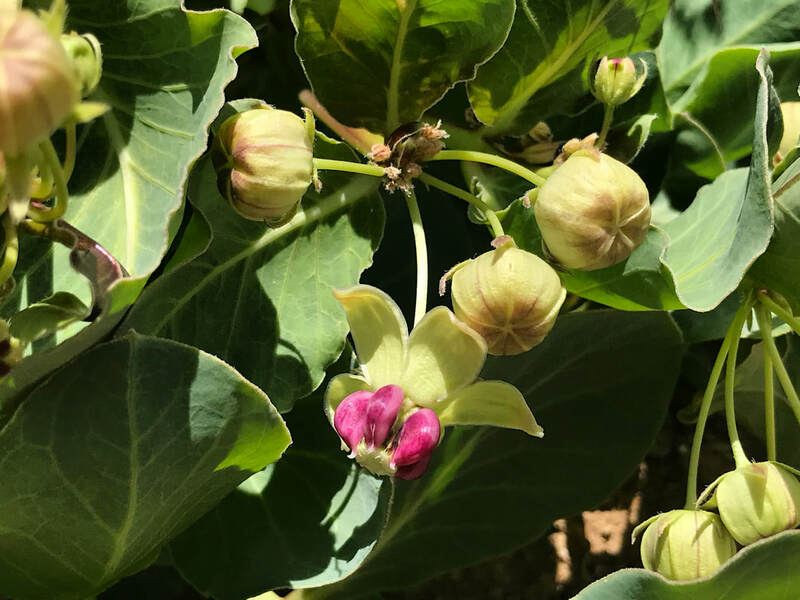 Awesome milkweed plants will be available for sale in May. March Expenses: The highest single expense was an upgrade to the website at a cost of $368.74 which allows for inventory tracking of products. The service is paid up for the next two years. March Madness prizes caused expenses of $489.25. Giving away free things feels good so this expense was one of the easiest to make. 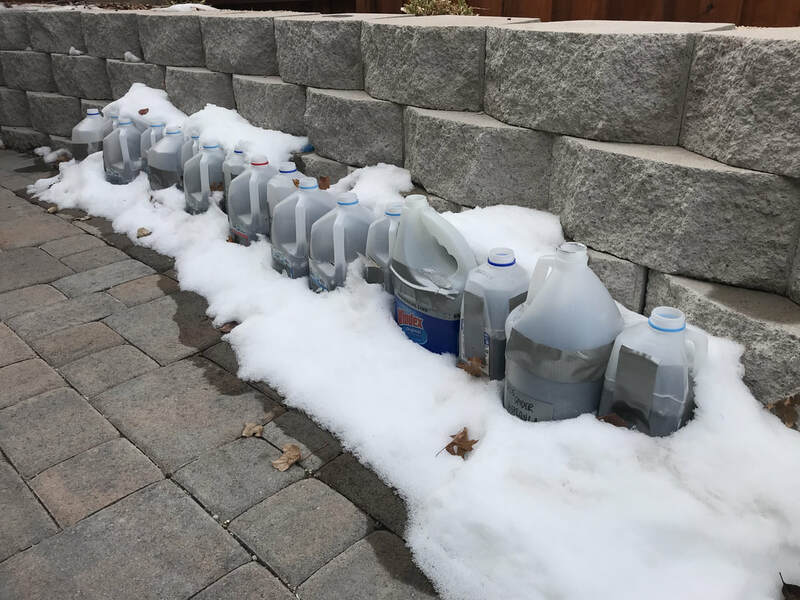 February Income: $675.40 in direct sales of milkweed seeds. Amazon Affiliate income of $13.01 Overall February was a good month. The last full month of winter is still a great time to plant milkweed and customers seem do be doing just that! January Income: $889.57 was the second highest single month income ever. Sales were bolstered by the scarcity of Purple milkweed seeds. Sales are represented in the image to the right. Amazon Affiliate income was $22.67. ​January Expenses: 101 units were sold this month. That must be a record but comes with a cost. Shipping costs were $190.76 A technology product was purchased for $19.95 Payment processing fees were $21.89. $20 was withdrawn to my bank account for an expense in the previous month.